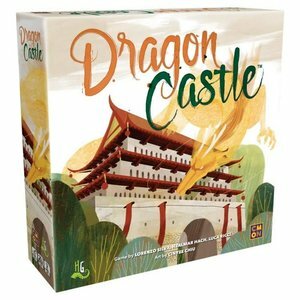 As the Dragon Castle crumbles, opportunistic lords seek to lure people to their realm. By constructing a new palace from the ruins of the old, they hope to become the new center of power. In Dragon Castle, players take on the role of one of these lords, using all of their cunning to build a castle that will inspire people to move to their realm.